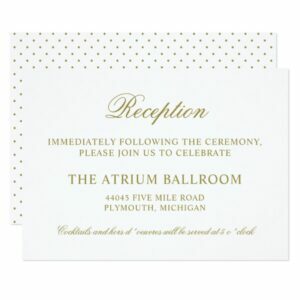 Our timeless Gold Classic Elegance Collection features wedding invitations, save the dates, and many other coordinating product designs with a simply elegant look. 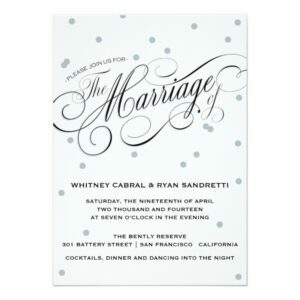 The designs have a classic antique gold and white color scheme with stylish script and block font combination that is accented with scroll accents and Swiss dot pattern details. 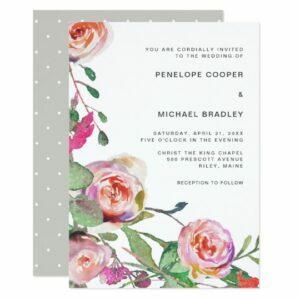 Chic and elegant watercolor floral wedding collection.